Stamp with Me: October Rain! Isn't it lovely to have rain? Even though we have been enjoying the lovely warm Spring weather - having a lot of rain fall this morning and even now as I write this - is just fantastic. Heading to another summer drought is certainly not particularly pleasant. Great weather for getting things done though! 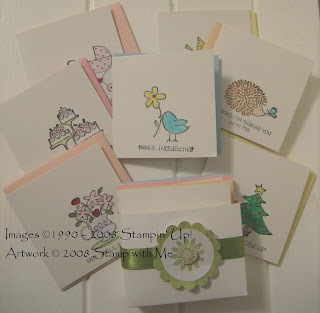 Anyway, after all our chores and errands - I found the time to finish the set of gift cards that I made last night using the Fun & Fast Notes set from Stampin' Up!. This stamp set makes it easy. 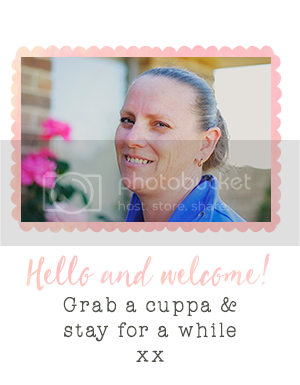 I cut each card to size, stamped the image with black StazOn® and coloured the images with markers. I even made envelopes to match and a little box to hold them in. I will be prepared for the next present I have to give! There are 10 cards in all. Contact me if you would like to get your own Fun & Fast Notes set or the template to make the little gift box. It's such a versatile little set! 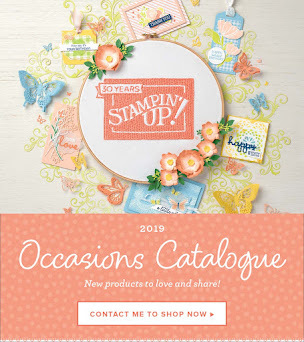 Sometimes I get so excited by the Spring Mini Catalogue from Stampin' Up! 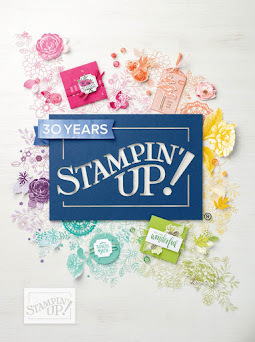 that you forget about some of the more "routine" stamps in their main catalogue - the Idea Book & Catalogue. If you have your own copy - pick it up and have a flick through again. 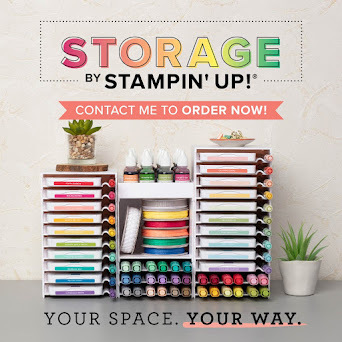 You'll be pleasantly surprised by what stamp sets are available and what you can do with them!